Audio T Manchester are proud to announce the missing link in our Fleetwood Mac Classic Album Evening. 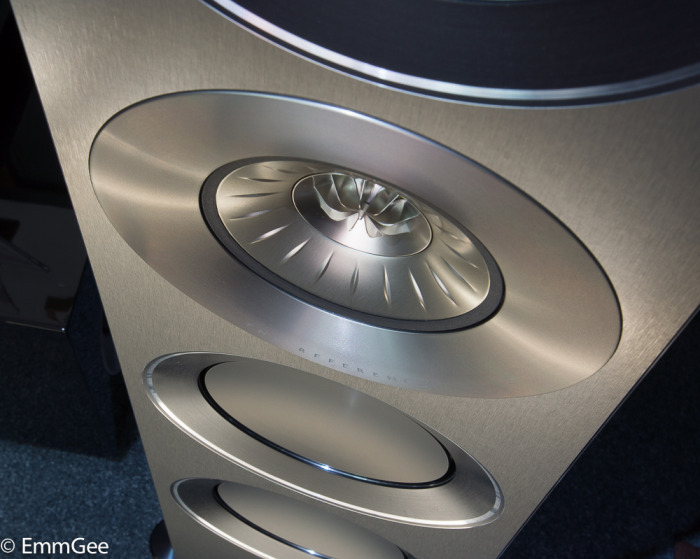 Big Ron and Jonathan from KEF carted these beauties over from Maidstone HQ Kent. Attention to detail?? 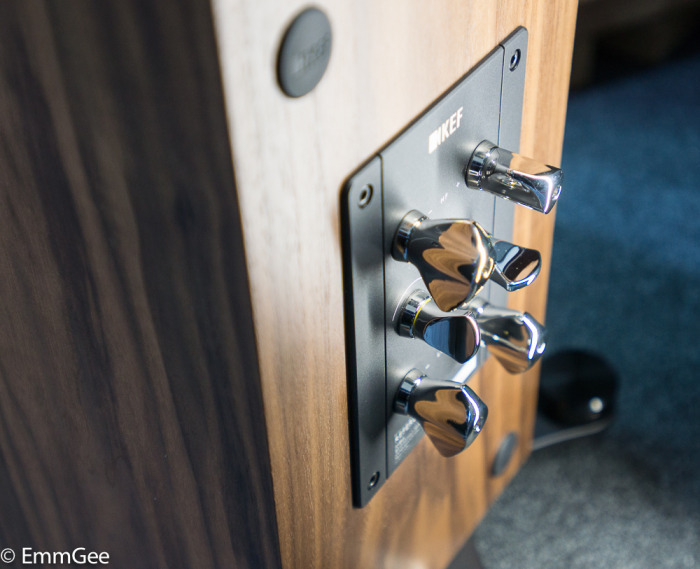 Even the spikes and feet are specifically designed for acoustic improvements. Audio-T Manchester are to proud present. 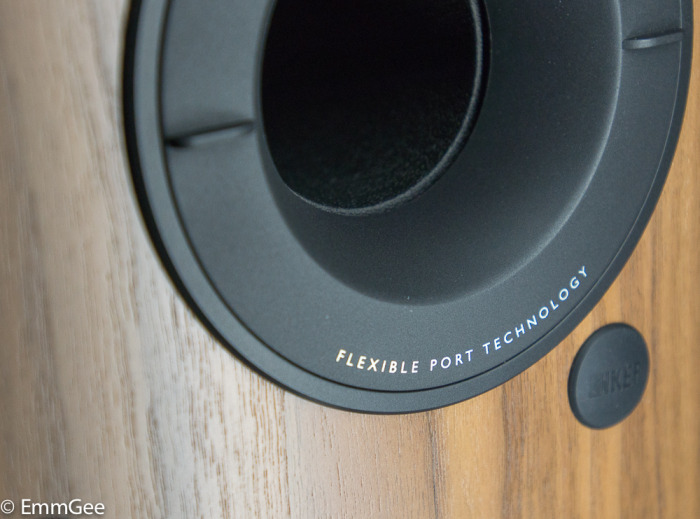 The All New KEF Reference 5. 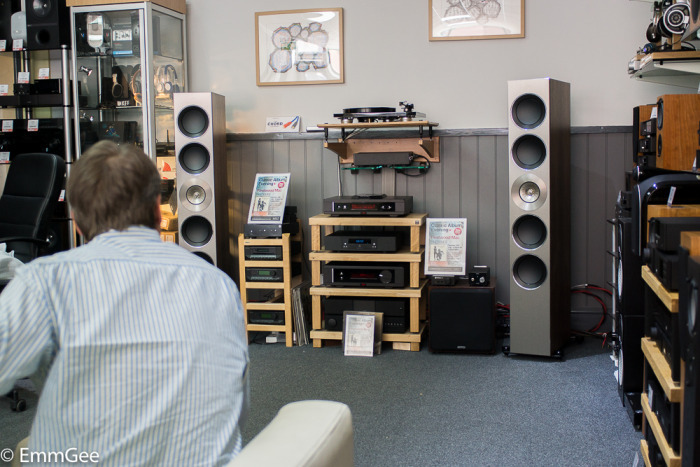 Not the ideal position for speakers but all our new arrivals land on the shop floor demo area for all to see. A few words from KEF. Magnificent is the only word. 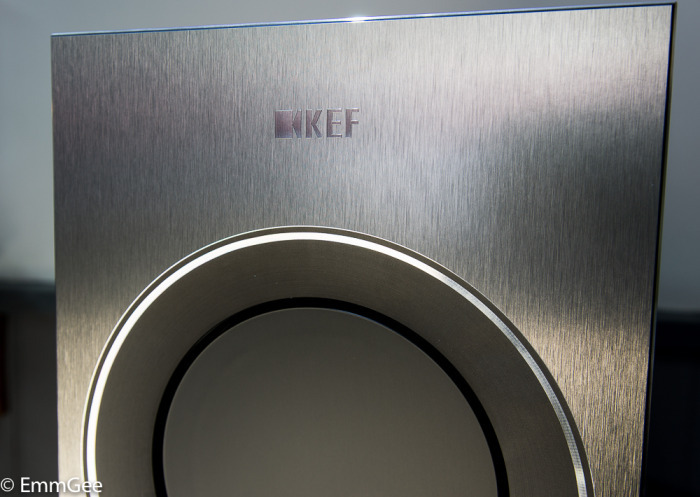 KEF’s passion for perfection embodied in a tall three-way floorstander that aligns four powerful, extremely linear 165mm (6.5 inch) bass drivers – two above and two below KEF’s latest 125mm (5 inch) MF/HF Uni-Q array, with the sensational new 25mm (1 inch) vented aluminium dome tweeter at the acoustic centre. 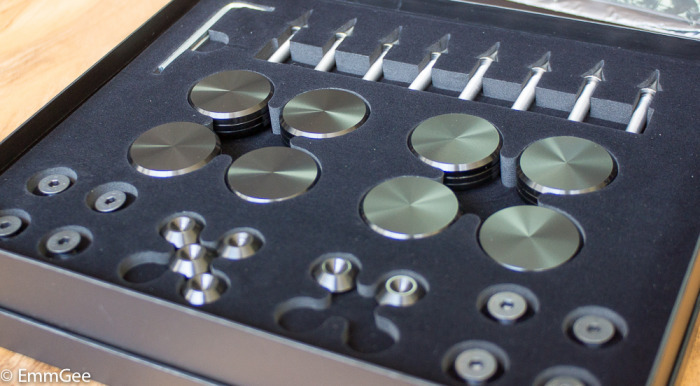 Lows are reproduced with consummate agility and control, fluidly integrating with the Uni-Q output to create an all-enveloping soundfield of spine-tingling accuracy and depth. For music or film, it reveals subtleties you’d never noticed while gripping your emotions with the full power of the performance. THE REFERENCE: the standard by which others are judged, and to which they aspire. 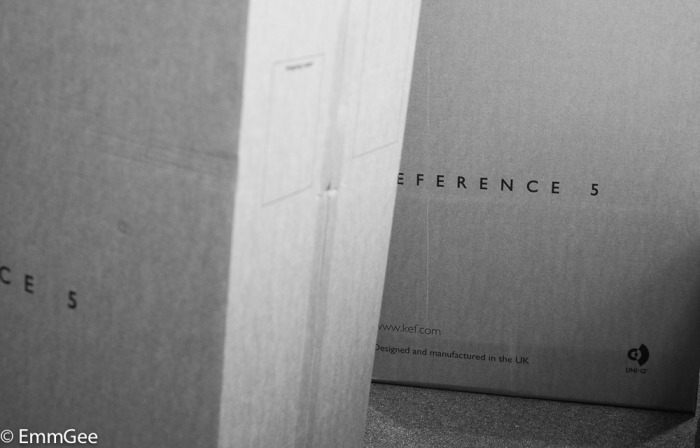 The perfect reproduction of recorded sound is what KEF's legendary Reference Series has always stood for. 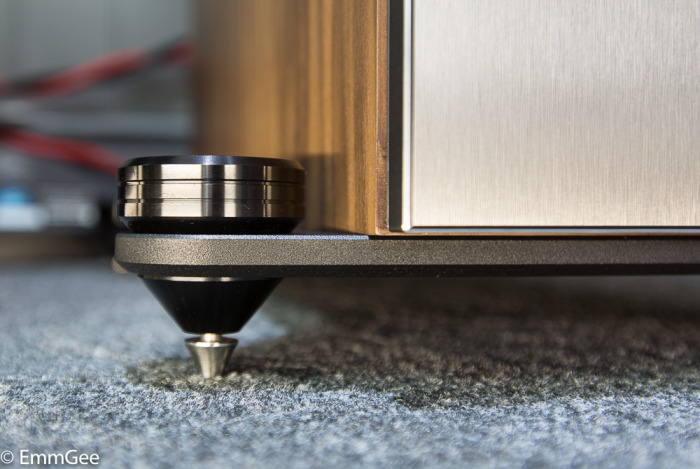 And after 40 years of continuous development, the Reference has earned its name as the yardstick of high-end acoustic engineering. The Reference. It speaks for itself.